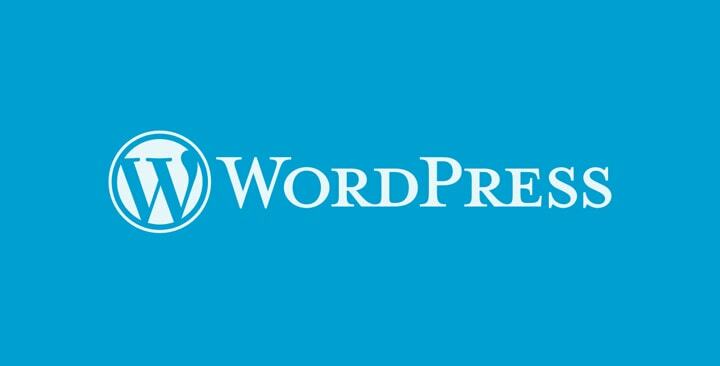 We worry so much about performance of servers, PCs and other equipment, that we often forget that human errors have the potential to cause massive damage to WordPress sites. Owning a self hosted WordPress site is tricky for many reasons. Some of the more entertaining points have to do with human errors. However, they can be just as damaging as data center issues, hacks or natural disasters. There are many things that can go wrong in data centers due to human intervention, like loosely connected cables after maintenance or other operational issues. However, let us focus on a couple of common and simple ones that are also terrifying to all WordPress users. We have all done it and experienced the cost of it– accidentally deleting files, posts, plugins, users and their content, etc. Human errors can occur from two ends- one from system users using the WordPress sites; like admins, editors, and the other from WordPress hosting providers. With both, a common problem which may occur is that of accidental file deletions. Accidentally deleting something on your site is scary. This may include posts, plugins, updates, users and may be even the entire WordPress site itself. When an admin deletes an user, they can also delete all the content authored by the user on the site. Without backups these may be impossible to recover. We’ve all accidentally deleted files regardless of whether it was on a WordPress site or not. It is that the stakes are much higher when it happens on a live site. So always make backups after you add something to your site and before making updates or customizations. Another error users make which often leads to WordPress sites going down, is forgetting to renew hosting contracts. This doesn’t seem like an obvious point but it happens often enough to merit a mention here. 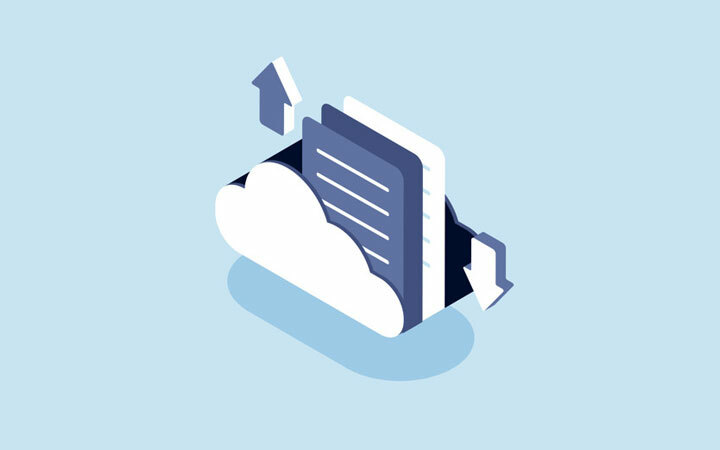 In such cases you will want to know what your hosting provider’s policy is regarding your data when the contract expires. Some hosting providers keep data for a week others may store it for different periods of time. If you are too late in approaching your hosting service then you might lose your site as well as its backups. Human errors by WordPress hosts may mirror those by users like accidental file deletions but the scale of damage may be much greater. This was very evident when 123-reg knocked off most of their 1.7 million sites offline during a maintenance error. The result of the error was that some users reported that they had lost access to all their data. A software company; a client of 123-reg at the time said that although the script deleted the servers and the websites of all their customers they could implement their disaster recovery plan because their websites were backed up. At the time, it wasn’t known if websites which were deleted would be restored. 123-reg’s website at the time told users that if they had local backups, then they should use it. We know of other cases, such as that of Joyent, when they rebooted all the servers in a section at once. The takeaway is that human errors are a part of most, if not all data centers. 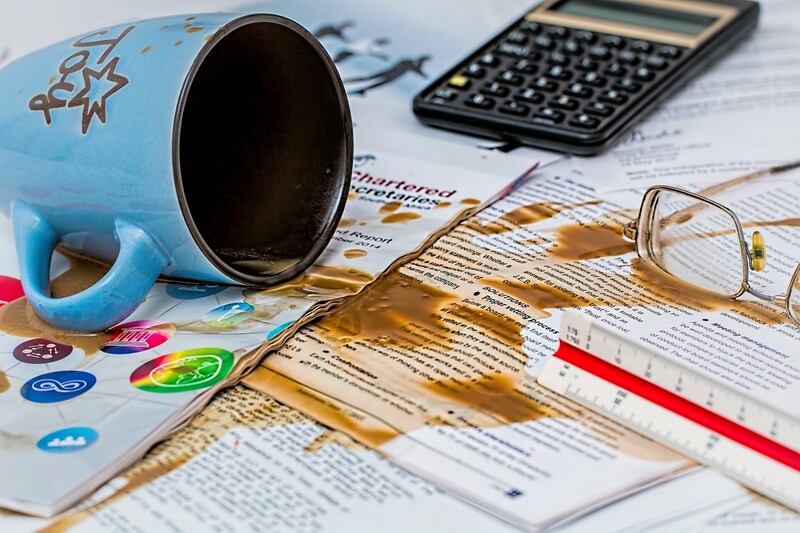 However, if you can have a disaster recovery plan that doesn’t rely on your web hosts then you can restore your site with ease and have very little downtime. The Emergency Power Off button is generally used in case of fires or other emergencies to kill the power supply to the data center from a single point and contain the damage. Put in that context the EPO sounds like a good idea. However, when the EPO button is highly accessible it makes accidents inevitable. There have been cases of inspectors, delivery persons and even disgruntled employees pushing the button, and causing downtime. All this means that that there can serious unexpected power outages. 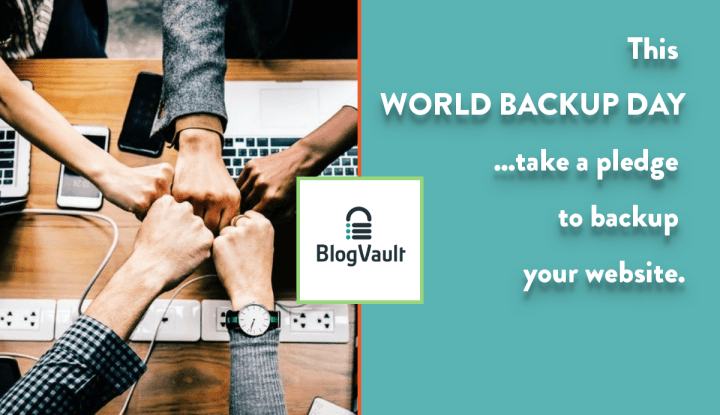 In such cases, having completely independent WordPress backups with services like BlogVault makes this process easy and worry-free.